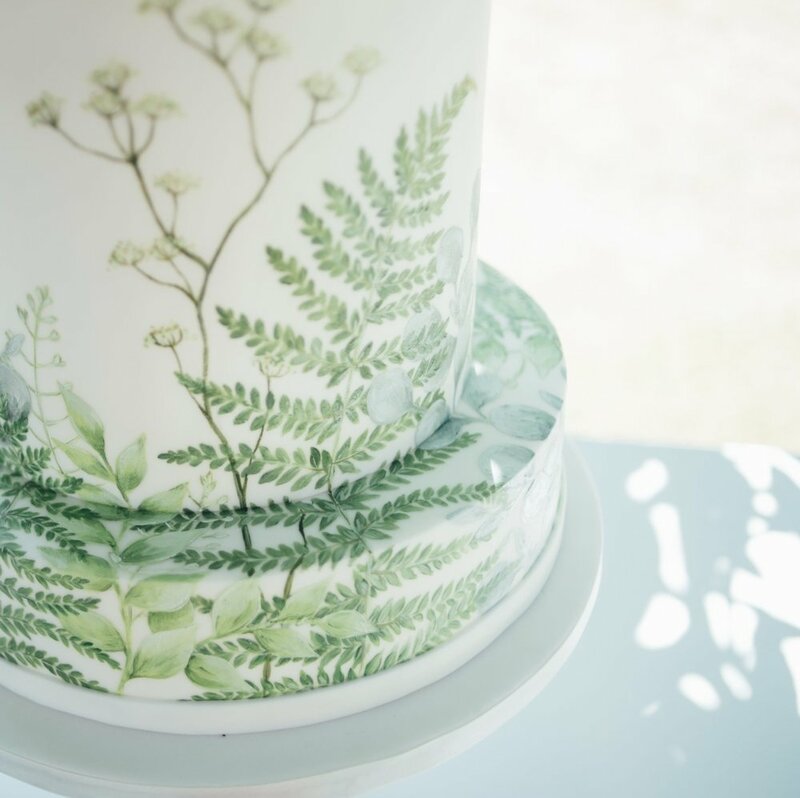 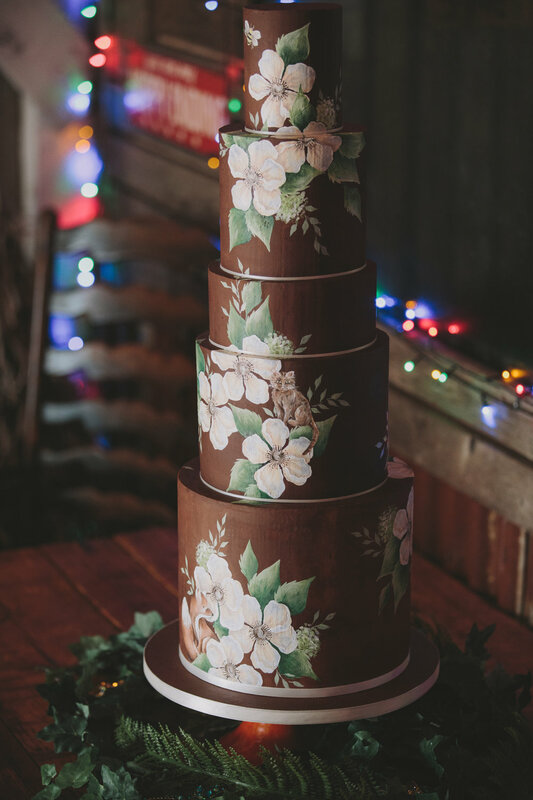 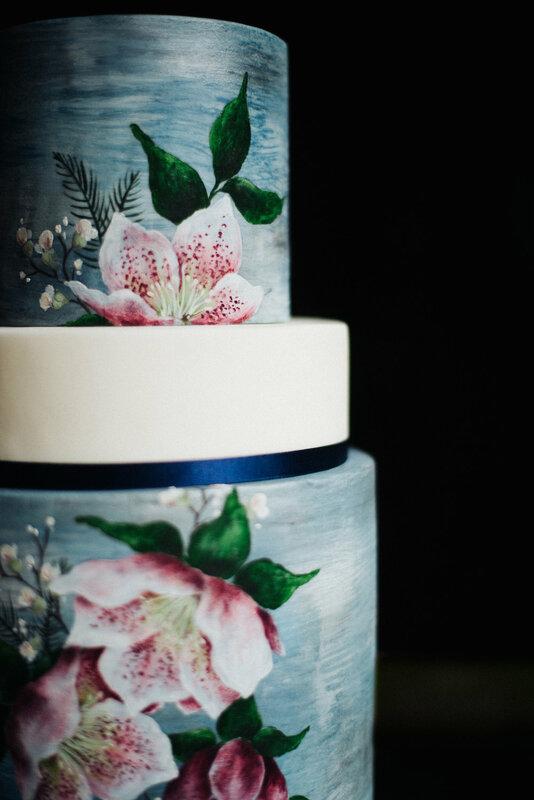 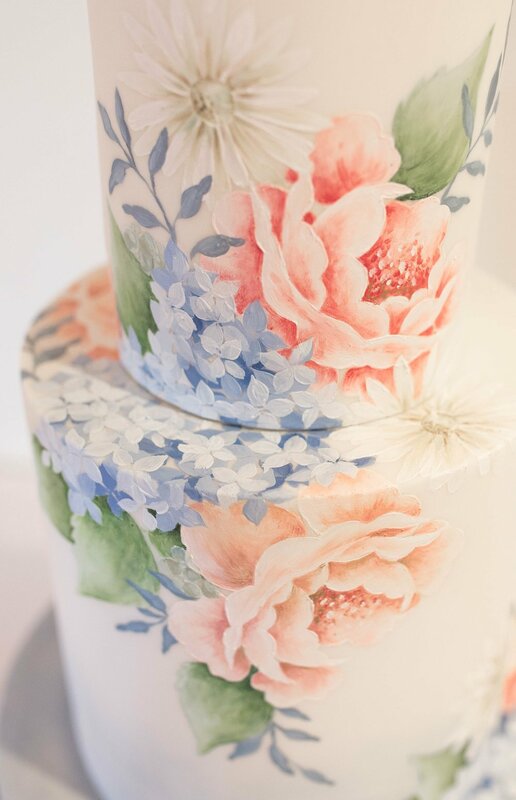 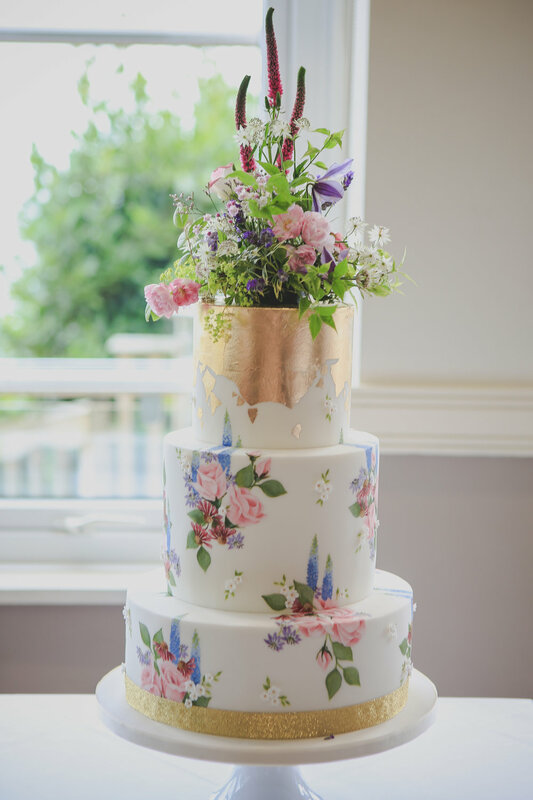 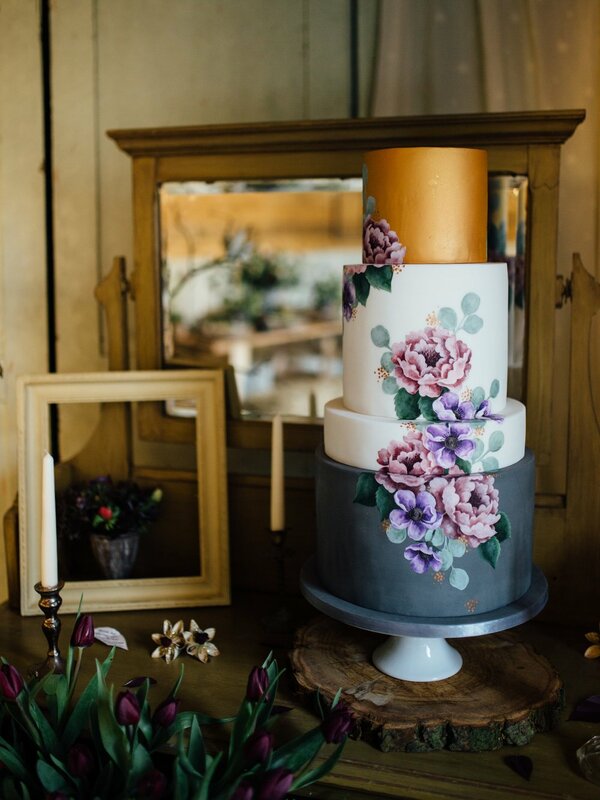 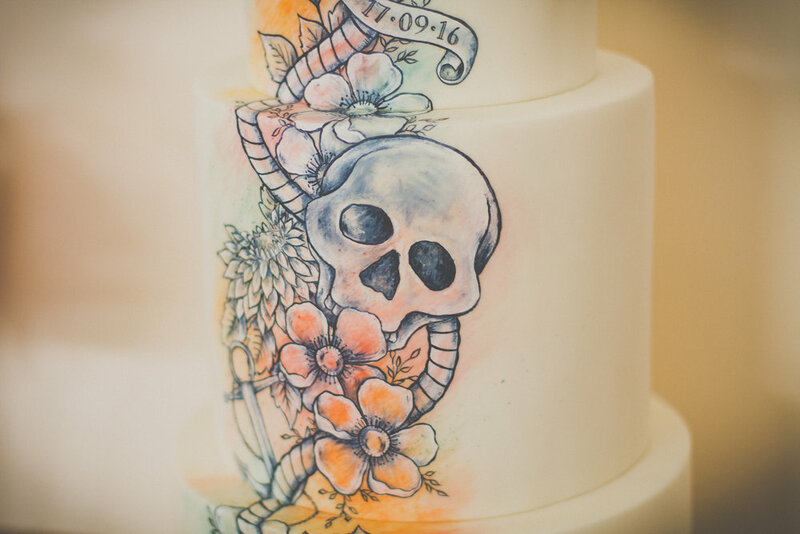 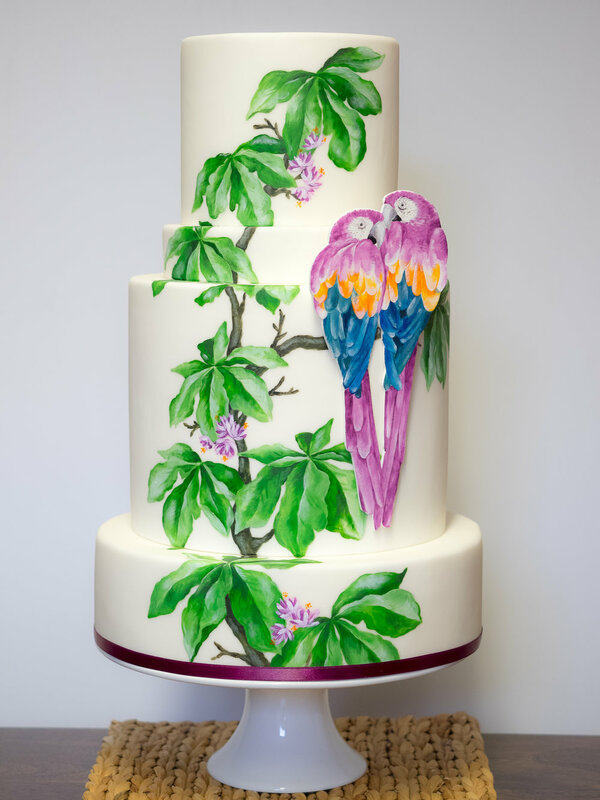 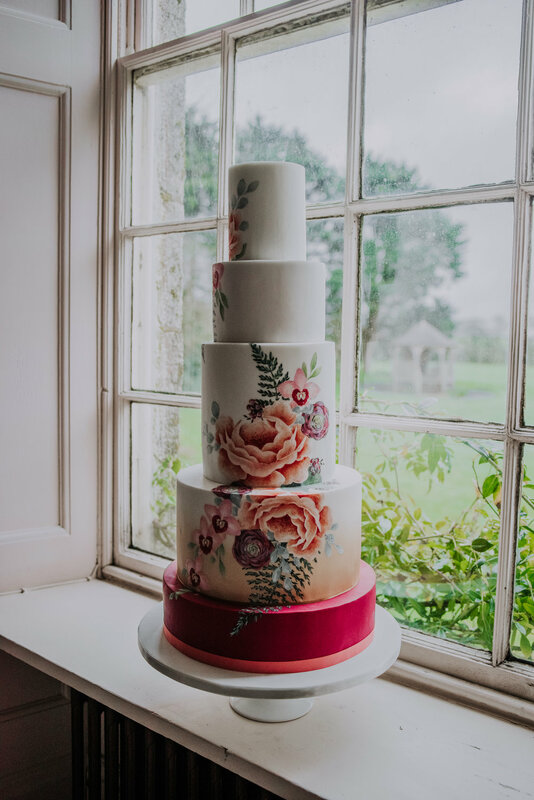 Following are examples of some of the bespoke, hand painted wedding cakes I have created in the past as inspiration for your big day. 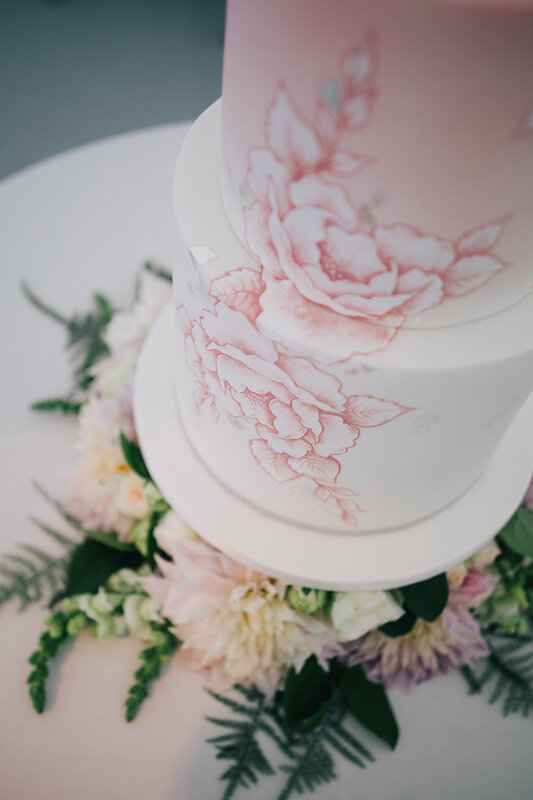 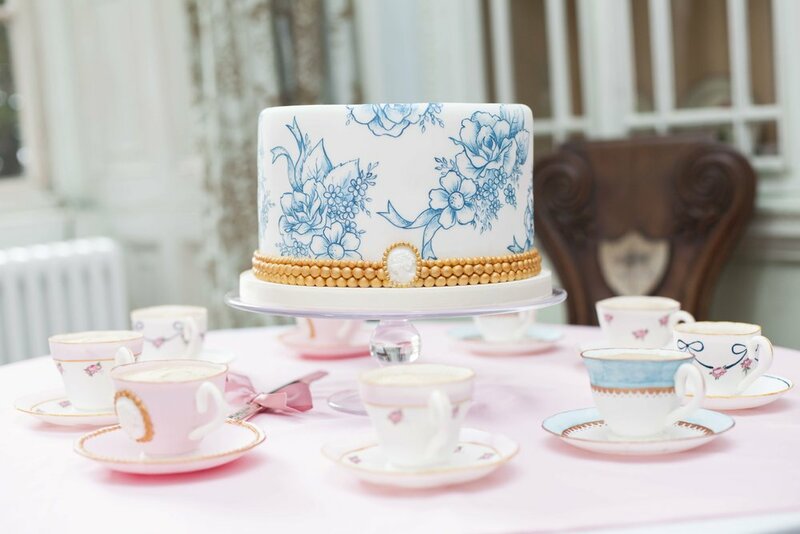 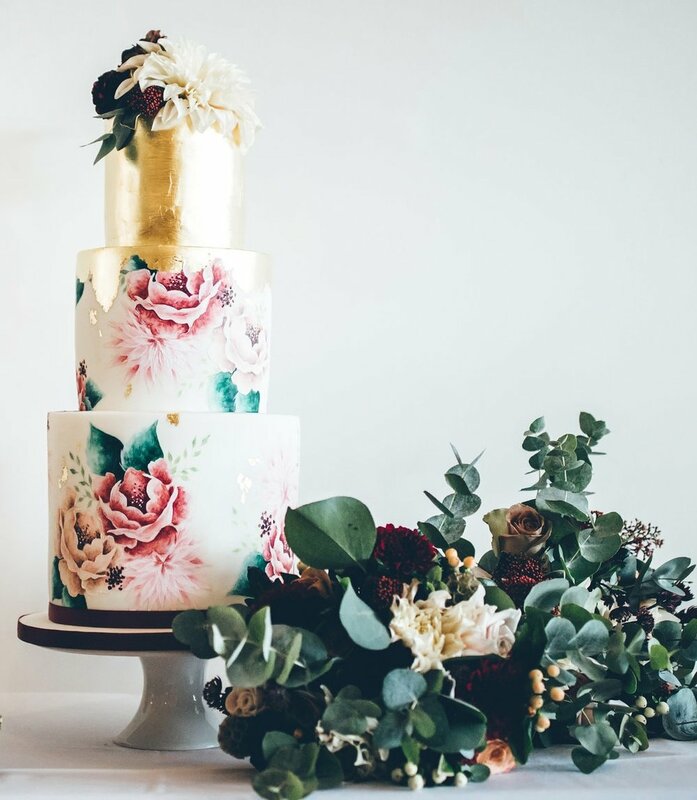 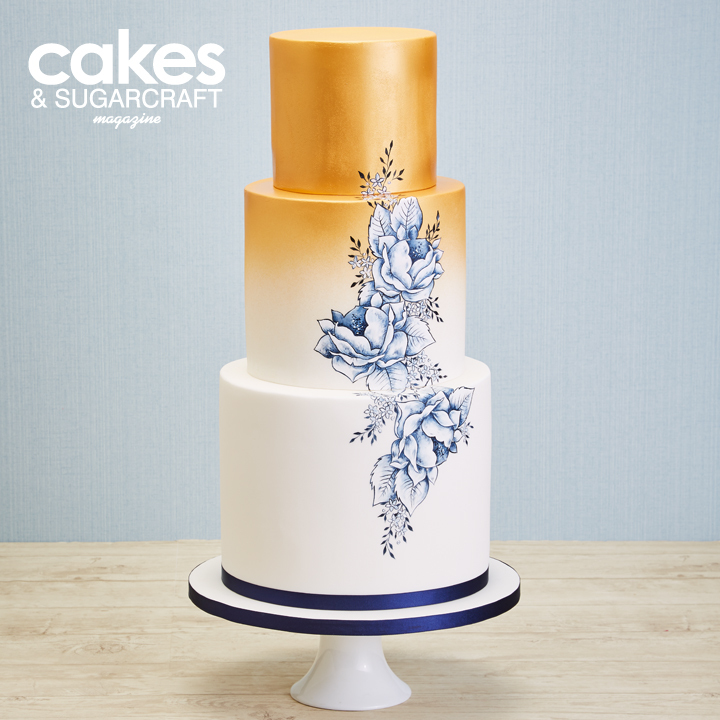 Each cake I create is unique and designed individually with you to perfectly reflect your ideas and fit with your celebration. 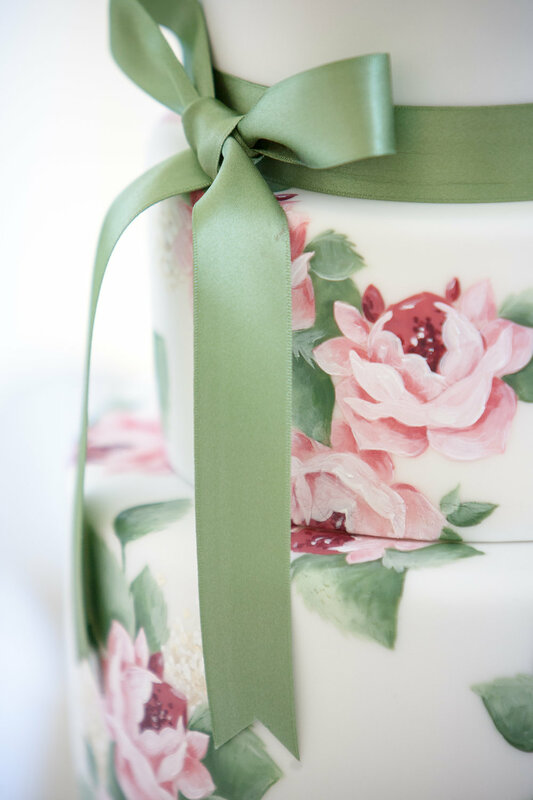 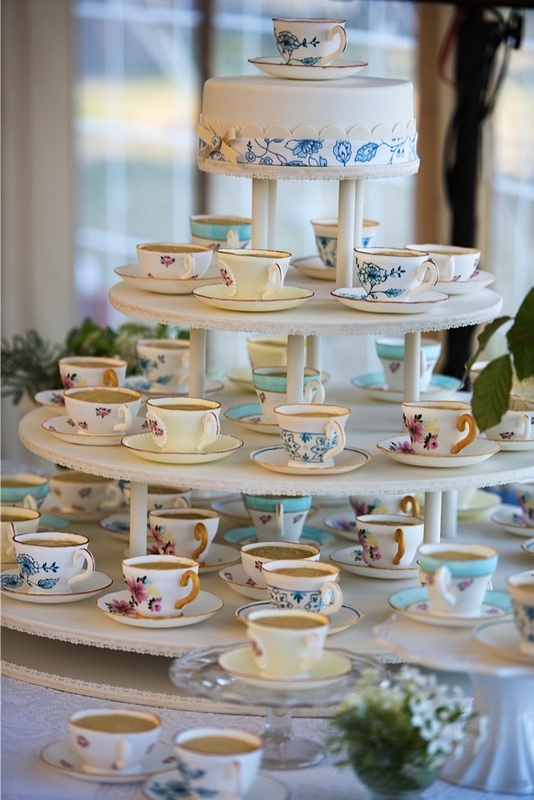 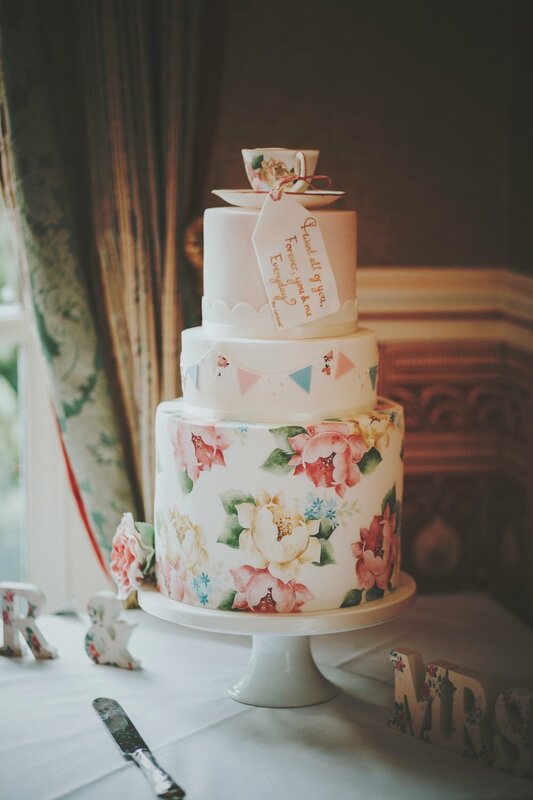 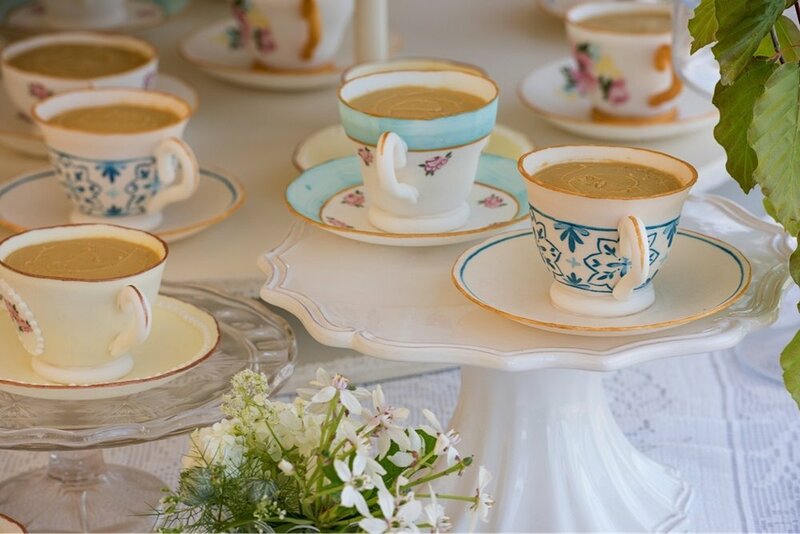 Design inspiration can come from from all sorts of places and is different for each cake. 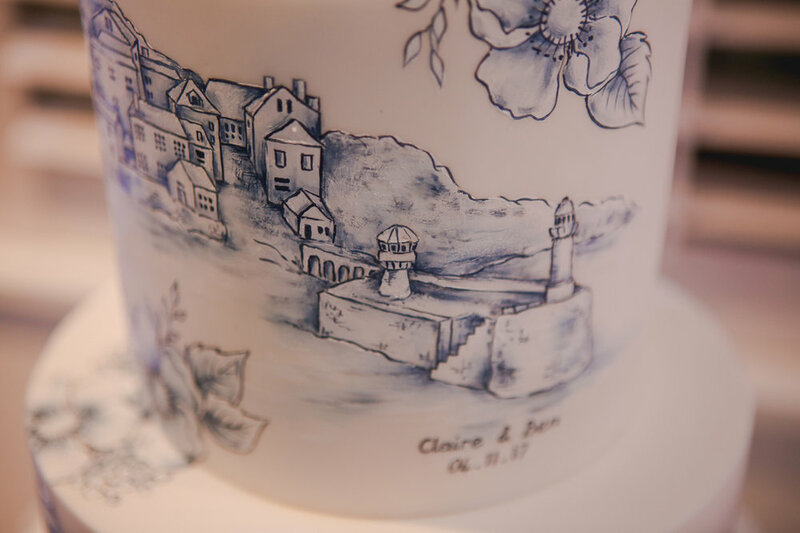 Most of my designs are inspired by flowers but other design elements including landscapes of favorite places, birds, animals or even beloved pets can all become part of your personalised design! 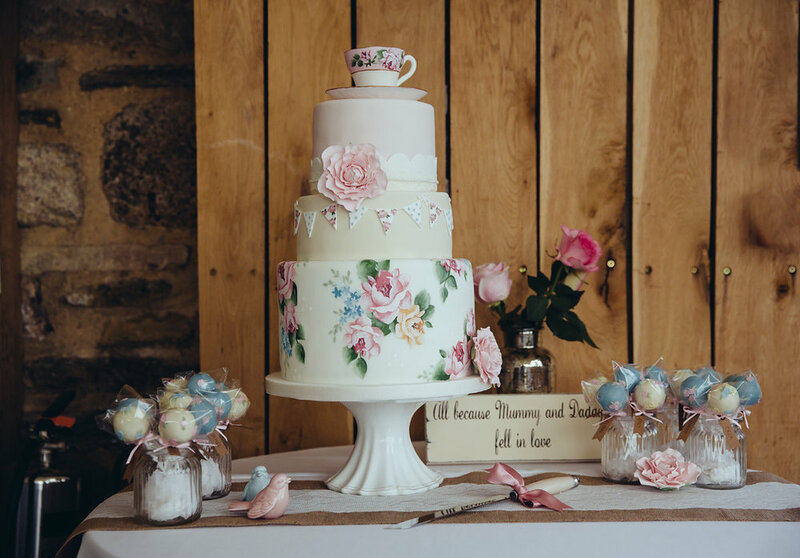 For information on pricing and cake flavours please scroll to the bottom of the page.